I TRIPLE-Dog-Dare Ya To Watch These Favorite Holiday Movies! Red Rider BB guns, Fra-GEE-leh! leg lamps, dog dares, and pink bunny pajamas. Those are some of what I remember about this movie. This story follows young Ralphie as he dreams that Santa will bring him his perfect Christmas gift, a Red Rider BB gun. He is not deterred by Santa or his Mom telling him he’ll shoot his eye out. What happens on Christmas day? Watch to find out. This film also spawned the sale of more “leg lamps” across America than anyone could imagine. One of my all-time favorites, as I am a huge Peanuts fan. It also is one of the best Holiday soundtracks ever. 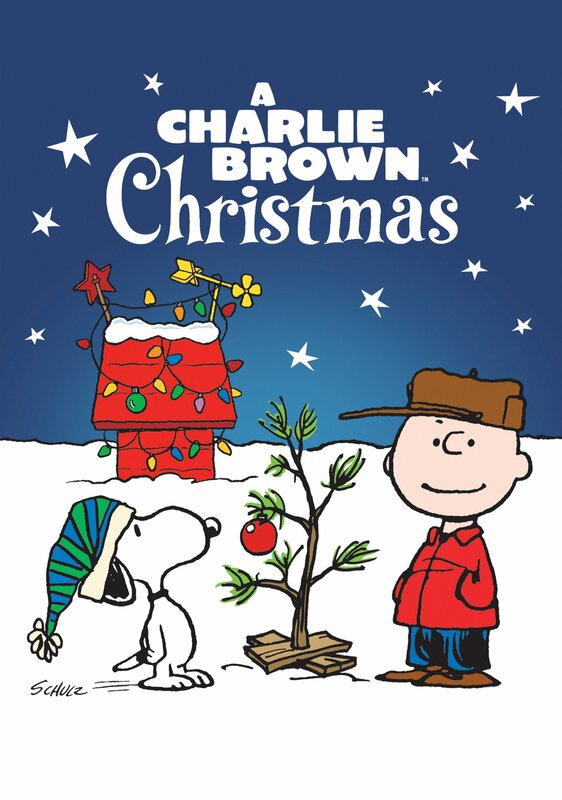 Charlie Brown is depressed and seeks Lucy’s council about getting into the Christmas Spirit. He winds up directing the school play as he tries to find his Christmas spirit. Linus explains the true meaning of Christmas and our gang comes together to celebrate. 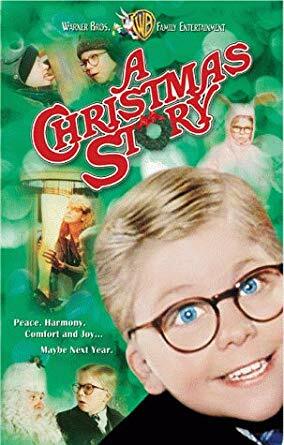 One of the best Christmas movies ever! 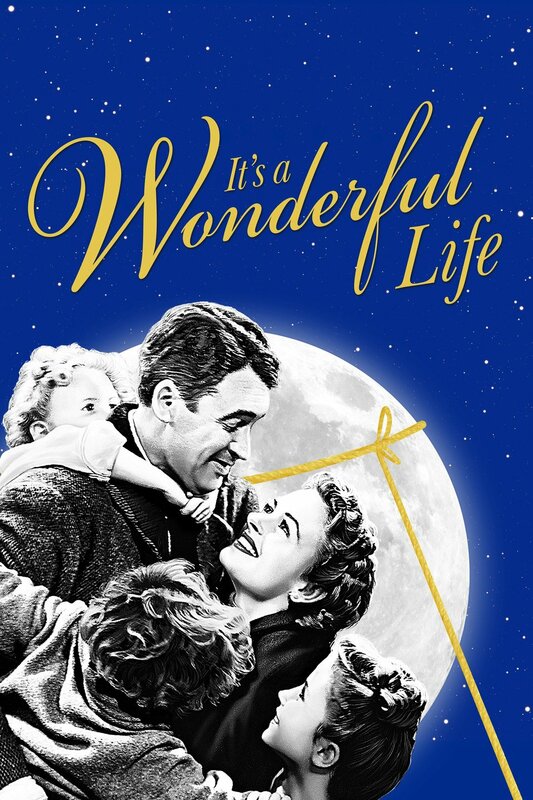 We follow George Bailey’s journey through life and in a flashbacks guided by his guardian angel, Clarence. This movie teaches us what is most important in life, and it has nothing to do with money or possessions. 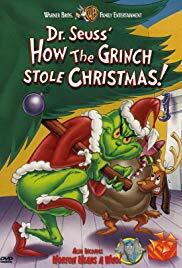 This is a classic based on Dr. Seuss children’s book, and Boris Karloff of horror movie fame is the perfect voice for the Grinch. He has hated Christmas his whole life (after all his heart is two sizes too small) and is determined to take it all away from the good people of Whoville on Christmas Eve. But what transformation awaits our surly Grinch? His heart grows three sizes and realizes the meaning of Christmas and brings back all that he had stolen back. I bet you’re wondering how this movie made the list though as it came out in the summer. Did you know that Miracle on 34th Street also debuted in the summer June 1947? Which is also a Christmas classic. 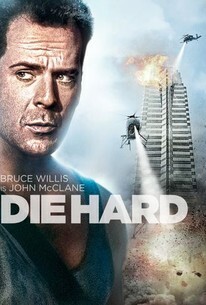 I’ll point out a few more for you: John McClane travels cross-country in hopes that the spirit of Christmas will save his family. It is set on Christmas Eve. His wife’s name is Holly. It also features the song 'Christmas in Hollis' by Run-DMC. Choose your favorite movie and tell us why it's the best of them all.